South African universities will not increase fees in 2016 as planned, President Jacob Zuma announced Friday after days of student protests over the issue. Students celebrated, but many posting on social media said fees remained too high and worried about what will happen after 2016. Zuma's move came after protests outside government offices in Pretoria escalated, with a small group throwing rocks and police responding with stun grenades and water cannons. The announcement was followed by police firing tear gas and sustained volleys of rubber bullets in an effort to clear the grounds of the Union Buildings housing government offices. 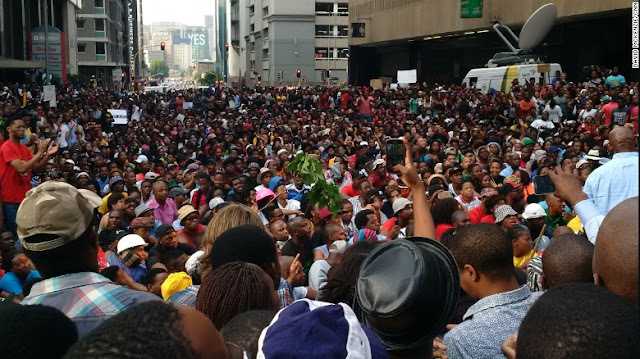 The protests capped a week of demonstrations over the contentious issue, which saw protesters barricade universities and storm the South African Parliament to press their message that university education in the country is too expensive, among other issues. The Federal Government has been advised to take a proactive stance in combating the scourge of terrorism in the country by investing in the development and provision of bomb detector wearable devices that could be used to detect and disable bombs carried by suicide bombers. 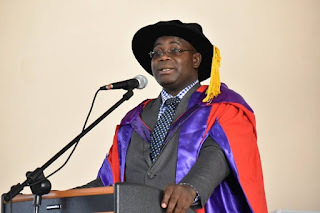 This advice was given by Professor Olumide Sunday Adewale, Head, Department of Computer Science while delivering the 72nd inaugural lecture of the Federal University of Technology, Akure (FUTA). Adewale emphasized that the economic development of the nation hinged on adequate security and that the current trend of suicide bombings was a great threat to foreign investors. 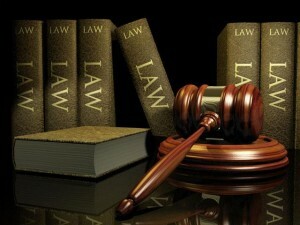 A total of 3,600 students of the Nigerian Law School, who were successful in this year’s Bar Final examinations, were yesterday called to the Nigerian Bar. The director general of the Nigerian Law School, Olanrewaju Onadeko, who disclosed this at the Call-to-Bar ceremony held at the International Conference Centre, Abuja, said the number includes 14 candidates from the previous Bar final examinations. Onadeko said the April 2015 examinations were written by resit students after two months of intensive preparation, adding that the students’ performance at the examinations vindicated the decision of the Council of Legal Education for a compulsory intensive revision exercise for students. According to the Nigerian Law School boss, four candidates out of the total number of 3,600 that were called to the Bar came out with First Class, 109 obtained the Second Class Upper grade, 418 were classified in the Second Class Lower division and 1, 422 attained the pass grade. The Senate of Obafemi Awolowo University has approved November 1 as the set date for resumption of the Rain semester of the 2014/2015 academic session. A member of the University senate who confirmed this development to our correspondent said he received a copy of the memorandum from the University authority two days ago which was dated Wednesday, 21st October, 2015 to authenticate the November 1 resumption date and lectures according to him will resume the next day. The Vice President of the Students' Union, Oladunjoye Opeyemi a.k.a Oprah also corroborated this standpoint in a broadcast sent out on social media under the aegis of the Academic Committee of the Students' Union. She wrote that the committee approached the senate and they were able to confirm the November 1 set date. OAU Peeps News Agency had previously published the Rain semester academic calendar approved by the Senate. Click here to see the full calendar. 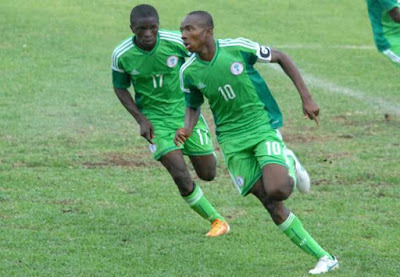 A goal from captain Kelechi Nwakali plus a brace from Victor Osimhen and Samuel Chukwueze brought hosts Chile to their feet as they crashed 5-1 at the Estadio SausalitoVina Del Mar on Wednesday morning. Although Marcelo Allende got one for the South Americans with nine minutes to the end of the game, that could not inspire a comeback as the rampaging Nigerians have now secured a place in the second round of the competition. The Chileans came into the game with the outlook of securing their first win of the competition after their 1-1 draw against Croatia on Saturday, but the Eaglets had different idea as Chukwueze fired Emmanuel Amuneke’s side ahead after 30 seconds. Famous Nigerian blogger, Linda Ikeji who recently acquired a property worth over N500 million got attacked by fans for being single. The mighty mansion is located at Banana Island, Ikoyi. Linda Ikeji wrote a long article aimed at young women. “My name is Linda Ikeji. I’m a blogger. I’m 35 years old and I have never…never ever in my life slept with a man for money. Not only have I never done it, I have never even consider it…and here I am with a house that cost me over half a billion naira. Listen, you are beautiful and you are stronger than you know. There’s absolutely nothing you can’t achieve if you set your mind to it, put her heart and soul into it. Up until five years ago, I was a struggling entrepreneur. 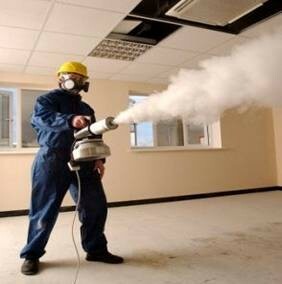 I can’t tell you how many offices in this Lagos I sat in for hours waiting to see people who could support my business…but most times, I never passed the reception area. But I never gave up and I never stopped believing and here I am today. In an exclusive interview with OAU Peeps News Agency, the Lord Chancellor of the Judicial Council of the Obafemi Awolowo University Students' Union, Justice Joshua Olorunda has described the process suspects are being tried in OAU as crude, barbaric,unreasonable and animalistic and calls for vituperation. Joshua Olorunda, a Part 5 student of the Faculty of Law in his opening response insisted that his opinion on the matter is personal and does not necessarily connote the exact position of either the Judicial arm of the Union which he leads or that of the Students' Union. Responding to a question on the way he sees the process trials are undertaken in OAU by the Security Committee of the Students' Union, he stylishly blamed the inadequacy of the SU Constitution on stipulated punitive measures for criminal offenses for the lapses. 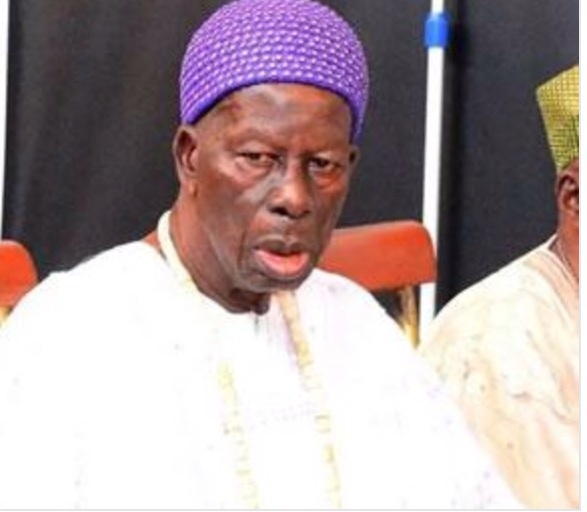 The Obalufe also known as the second-in-command to the late Ooni of Ife, Oba Solomon Omisakin, is dead. The Obalufe is the head of kingmakers in Ile-Ife town. 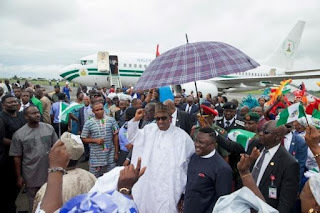 His death has now thrown spanner in the works to select and appoint the new Ooni as the ancient town begins another round of mourning, which may last for several weeks. Oba Omisakin’s demise comes two months after the Ooni of Ife, Oba Okunade Sijuwade joined his ancestors. Mourners have started to converge at the palace of the late Obalufe at Iremo Quarters in Ile-Ife. The Vice Chancellor of the University of Ibadan, Professor Isaac Adewole has been named among the 15-man list of the second batch of Buhari’s ministerial nomination. The Ilesa born Professor of Obstetrics and Gynaecology is one of the few professors who are expected to be in Buhari’s cabinet. 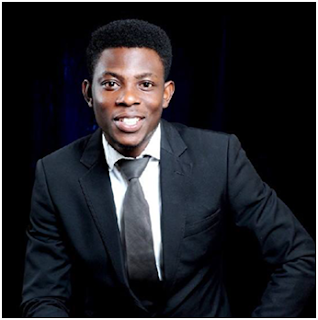 Adewole has been tipped by many to be the next Minister of Health owning to his wealth of experience. 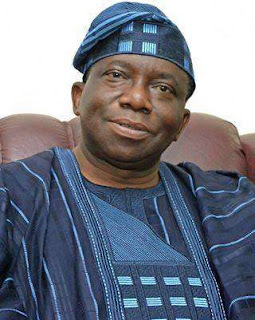 Since the nomination of the UI’s Vice Chancellor, many students of Obafemi Awolowo University have started to wonder why their own Vice Chancellor, Professor Bamitale Omole was not considered despite sustaining the title of the Nigeria’s best university consistently for OAU. Upon investigation, Adewole’s nomination is most likely to be based on merit considering his overwhelming success in the academics. Click here to see Professor Isaac Adewole’s Curriculum Vitae.